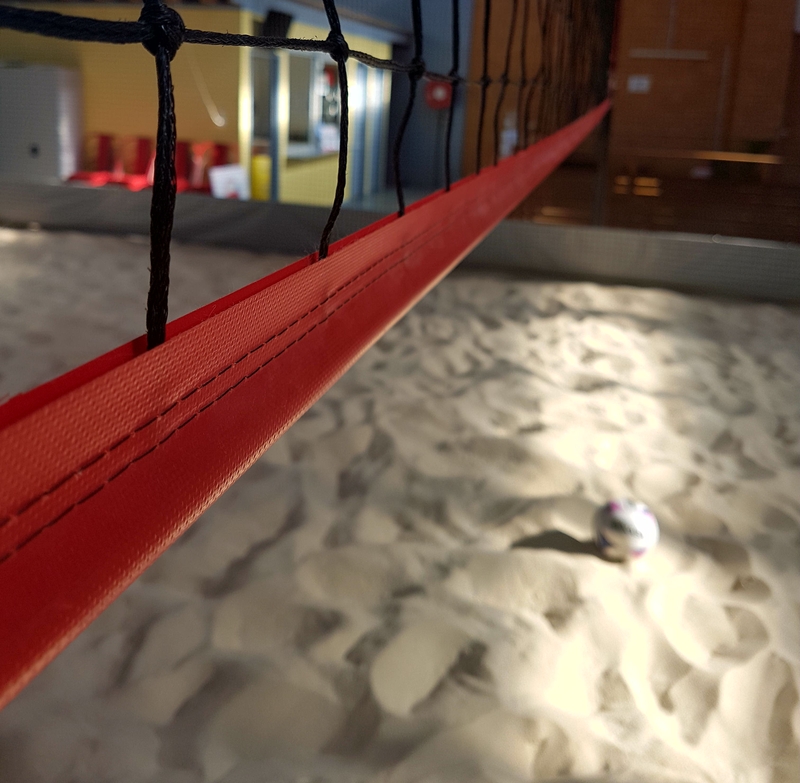 CitySide Sports brings you our very own operated Indoor Beach Sports Centre in Brunswick. We offer fun variations to the standard Netball and Volleyball sports with 4-a-side Beach Netball and 5-a-side Rebound Beach Volleyball. Besides being on sand, our courts ar surrounded by nets allowing for more continous fast paced and fun games. In netball you can pass and shoot off the net. In volleyball you can play off the net - but watch it doesn't rebound and hit you in the head causing everyone to laugh! Rebound Volleyball is an exciting third discipline of the sport. It combines some rule variations of Beach Volleyball but puts the court inside nets which are part of play with some minor exceptions (eg. cannot hit a net on the serve). Rebound Volleyball is its own sport and is very popular in other states like W.A., QLD and N.T. We are excited to be a founding member of Rebound Victoria as we play as CitySide Stingers, along with Springvale Spartans and Vicbeach Vikings from Geelong. So while our social competitions are for fun and players of all levels, we have rep level opportunities for those rising stars. To regitser a team it costs $60 and the weekly game fee is $55 for Mixed 5s and $30 for Pairs. We offer Mixed 5-a-side Competitions on Sundays, Mondays and Thursdays, amd PAIRS (Open Gender) on Sunday and Wednesdays. 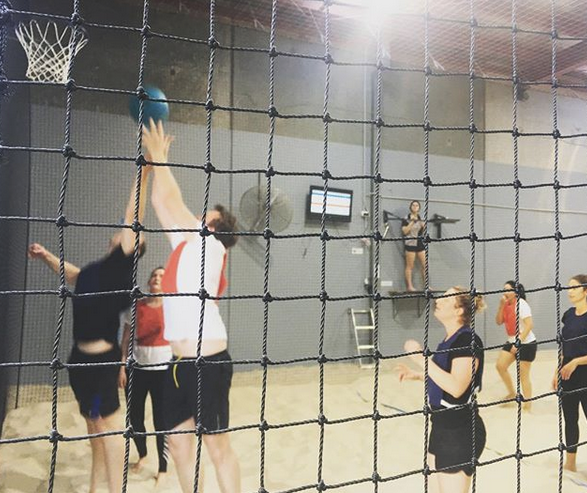 Beach Netball is a 4-a-side competition and we operate a Mixed and Ladies competition on Tuesday nights and a Mixed only competition on Wednesdays. There are no positions, anyone can play anywhere. However only 2 players at a time can enter into the 'goal-zone' to shoot or defend. As soon as a third player from the same team enters the area they are deemed as offside. Beach Netball has all your usual netball rules: Stepping, Contact, Obstruction, Held ball. The sport is 4-a-side with only one goal ring. Think half court netball or basketball in school, where the defending team has to get a turnover and take it back to the start to become the attacking team. The following is a list of our competitions at Brunswick.